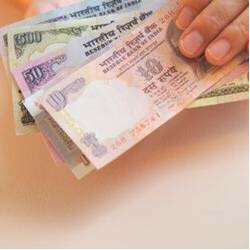 We provide recovery solutions, bad debt recovery solutions, guaranteed recovery solution to our clients for recovery of their money & assets, on the basis of dishonored cheques, promissory note, hundi, bill of exchange, bill/invoices, agreement, contracts or another written document or proof. With the recovery of your principle amount the recovery of interest, damages & expenses incurred by you is also guaranteed. Arbitration and Conciliation Team: Team of smart, experienced and qualified lawyers throughout India supported by the back office with expert and qualified clerks, stenos, field executives and legal experts etc., handling 10000-12000 arbitration matters at present. 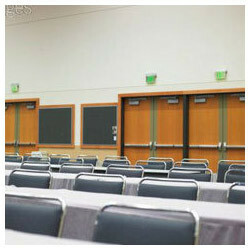 We offer Organizations Panel Service to our clients. We have association with more than 50 corporate clients and organizations, which helps us in providing varied services related to finance, legal and others. It also helps us in prompt delivery of the services as soon as the demand of the client.